Now, that's brilliant news. Fair play to them. Not sure I wouldn't have gone THAT far, but I'd certainly have seen some very close friends alright (obvs the amount makes a big difference). 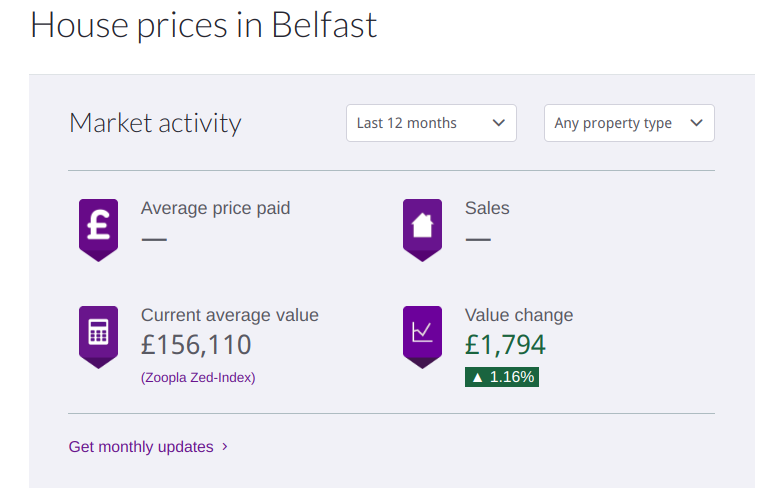 Cool that's 736 average houses in Belfast they could buy. ... or a select few in the more affluent areas of the city. Outside the city they will be able to buy a huge house with acres of land for a few hundred grand. Oh, wow. What a great thing to log in and find! Hey look at that I won! Damn I should've spent more, lol. Actually I couldn't because I own pretty much all the other products on that page! Thanks @AnkerOfficial!!!!!! Also Way to go to the other like @elmo41683 and the rest, who were named top contributers and got a mystery box. Sorry I have been super busy. Hello elmo I don’t understand to much the English you can say me what the 10 person win pls. Nadie sabe lo que ganaron todavía, ya que es una misteriosa caja sorpresa. Nobody knows and this is good! Gotta love anker for their giveaways! Want to win! Wow my first post and I win. What can it be that the 10 people won the Christmas thing? Why are people still posting on this? It's the free order giveaway that we will refund you of the order you placed on Anker.com during the contest. There is no extra prize for this contest. Actually nothing, what can will be?